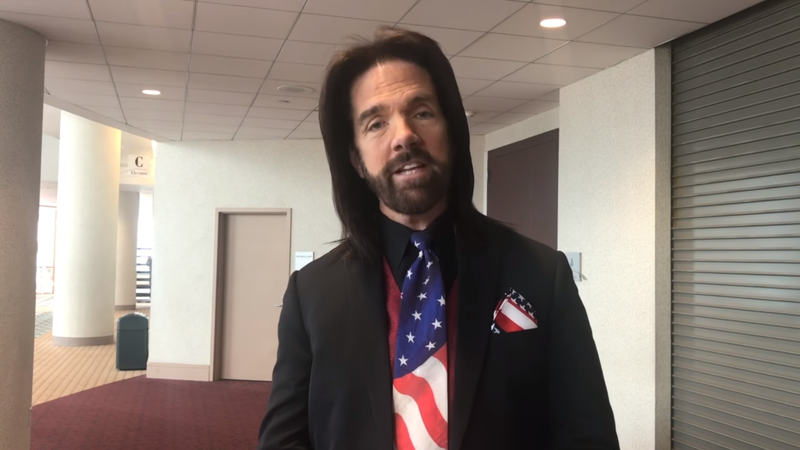 Controversial arcade game player Billy Mitchell released a statement today, responding to the recent disqualification of his records from both the Twin Galaxies leaderboards and Guinness World Records. Several of Mitchell’s high scores were disputed earlier this year by a forum poster claiming he used an emulator to record his scores, rather than a standard arcade cabinet. His scores for Donkey Kong, as well as games like Donkey Kong Jr and Pac-Man, have since been scrubbed from the Guinness World Records and Twin Galaxies leaderboards. Speaking to Old School Gamer Magazine at the Midwest Gaming Classic, Mitchell states he is working on bringing forward his own case for why his records should still stand. “I’ve been asked to address things that are recently in the media. The fact of the matter is, now there’s a true professional due diligence being done to investigate things that happened as far as 35 years ago. In a professional manner, not in a shock-jock mentality designed to create hits. We will show that everything that has been done, everything was done professionally. According to the rules, according to the scoreboard, the integrity that was set up. Not 2014-forward by the current regime, who wants to reach back 35 years. Everything will be transparent. Everything will be available. Mitchell is on the advisory board of Old School Gamer Magazine.